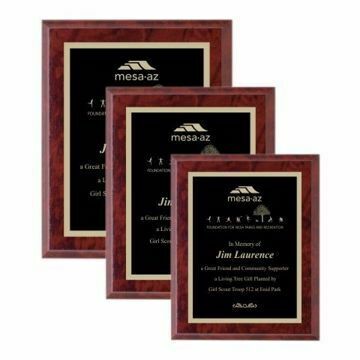 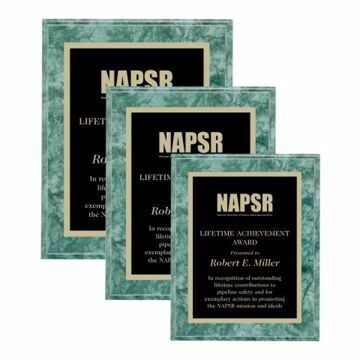 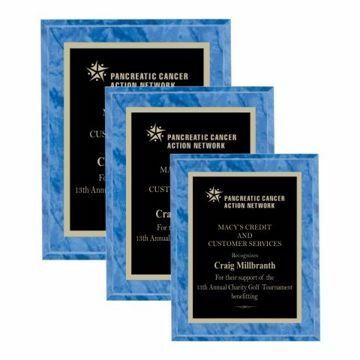 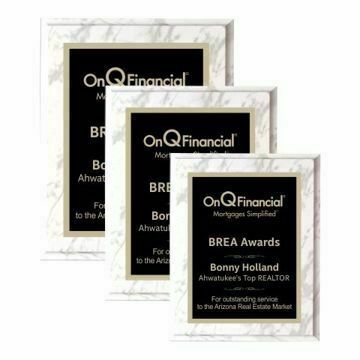 Economical Engraved Plaques by Newline are a cost-effective way to recognize your top performers! Our collection of custom engraved plaques are a quality low cost option! Made with the same care, attention and detail we commit to our corporate line, these budget friendly wooden plaques are made of high density fiber board vs solid wood! 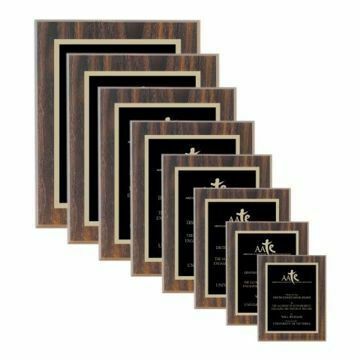 Our veneer coating makes them look and feel like real marble & wood.